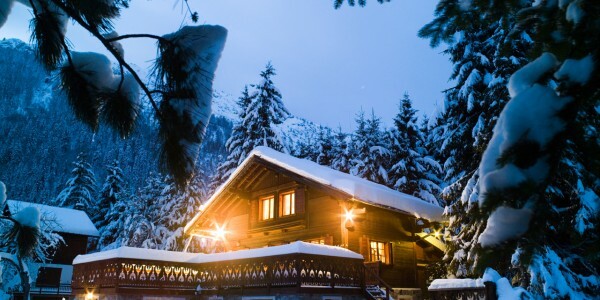 Hided in the old village of Argentiére, known for its atmosphere and delicious Savoyarde restaurants and especially for the Grand Montets ski area, this luxurious chalet offers a quick access to the lifts and includes a very useful driving service. 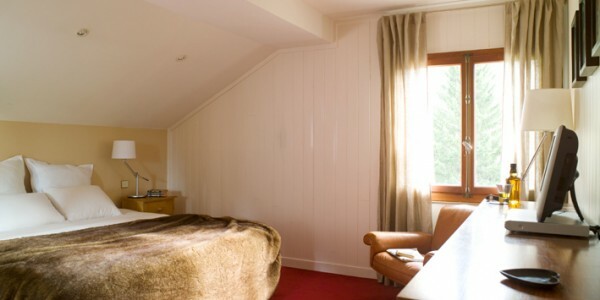 The building sleeps up to ten guests in five double or twin bedrooms with four ensuite bathrooms (all with bathtubs) and includes an outdoor Jacuzzi and a large home cinema room, which has 42 inches plasma screen, Bose surround sound, UK Sky, DVD library and seating for 10 guests. 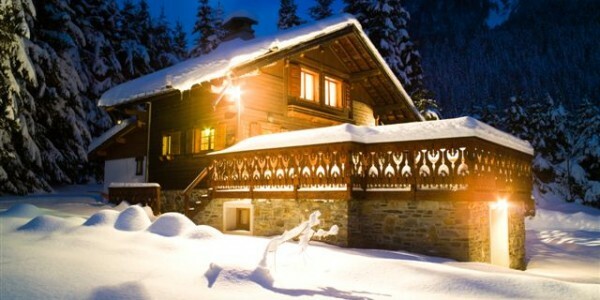 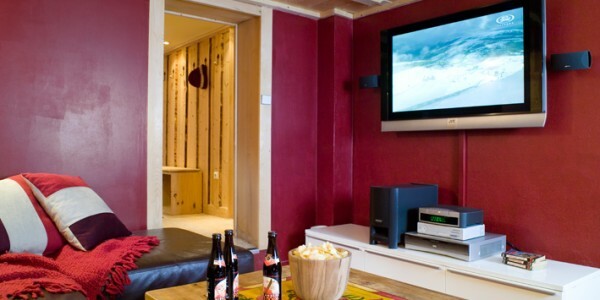 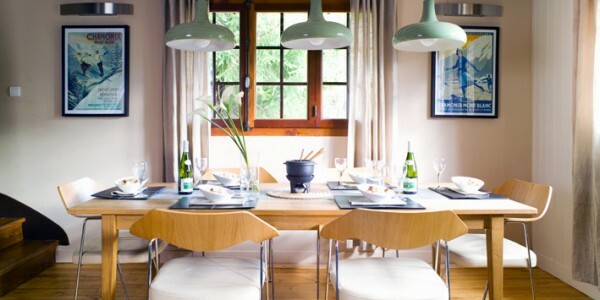 This area is the perfect place to relax after a day on Chamonix’s famous slopes. 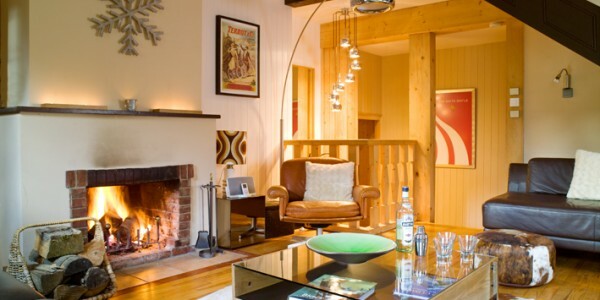 The main living area, with open fireplace, has seating for 10 guests as well as a dining table for ten; all bedrooms have the finest Egyptian cotton, fluffy white cotton towels, Molten Brown bathroom products, beds made by a leading manufacturer, a flat screen TV and a cosy inviting alpine feel with mixed modern and rustic influences.